A new and inspiring class exploring ways we can live a plant based life for optimum health and vitality. With lots of practical, creative food and medicine making and take home notes for ongoing integration. My herbal medicine training included vegan nutrition and vegan cooking which was a huge source of knowledge and inspiration. 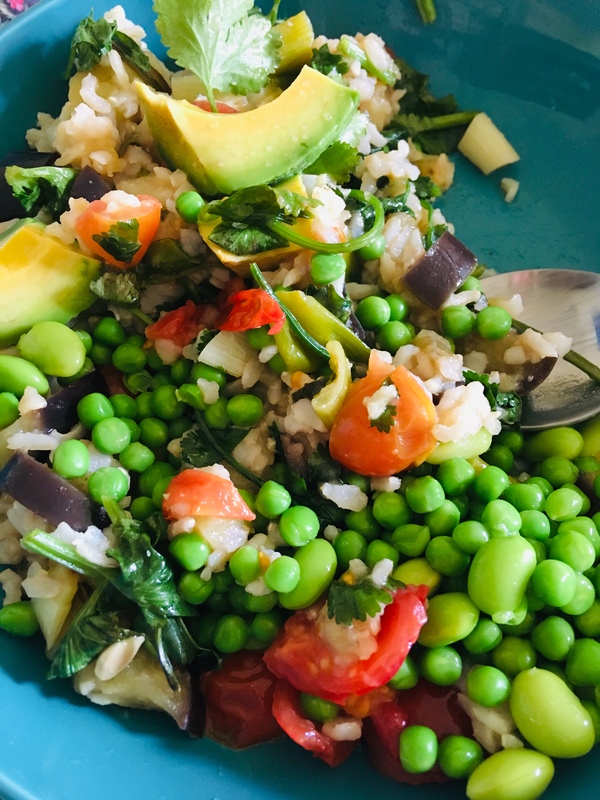 I learned how having a plant based diet not only benefits health and well being, it can prevent most of our major diseases including heart disease, diabetes and cancers (see The China Study by T. Colin Campbell & Thomas M. Campbell). March is such a powerful month of change. It is a time when our life force energy is stirring and rising after the winter sleep and there is a potential for rapid transformation. 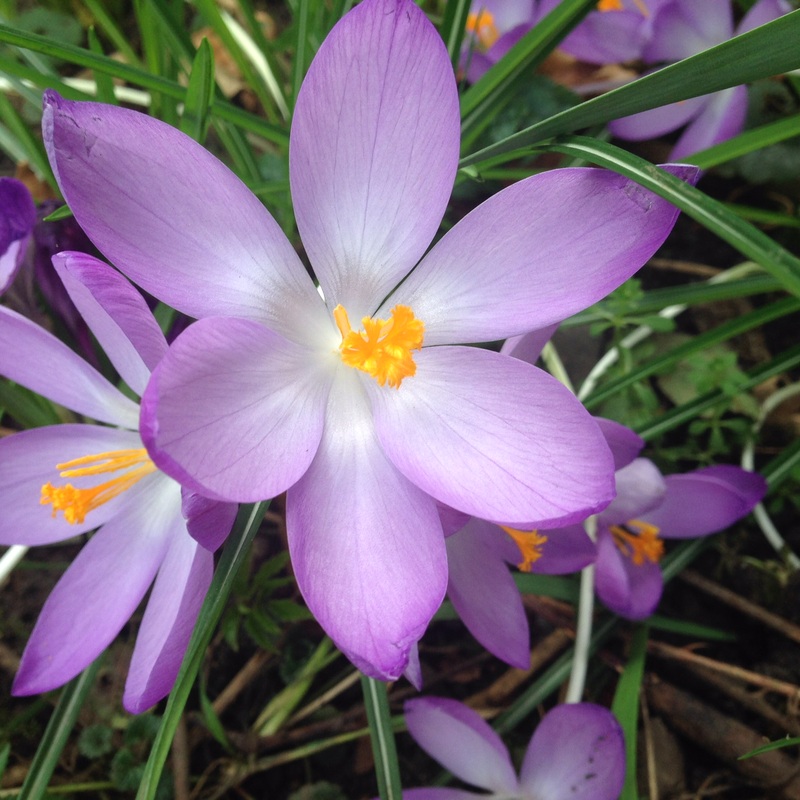 Nature is showing us already with bulbs popping through, the new buds unfolding and the chirpy bird song. These are all signs we are moving into lighter times. As the light gets brighter and shines in our windows we notice and see the areas that need cleaning. Areas we might not have noticed before. This can be physically in our homes and body and we may also notice a change in our thoughts and feelings. It is completely natural to feel a bit buzzy and frisky at this time of year. Think of the mad March hares and the bouncy spring lambs! It’s what we do with the energy that is most important. We could go a bit loopy and spin out, or we could channel it in a practical way to help us clean, tidy and organise our life. We could also enjoy the high energy and the creative potential for fun, play and expression. 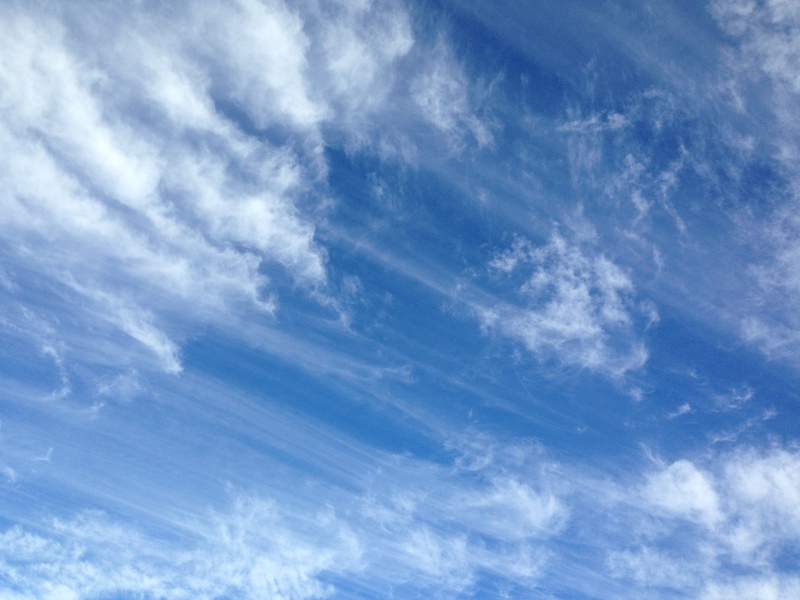 The high creative energy can pull us into making a conscious shift and we may feel the need for a spring clear out. A conscious spring clean has been practiced for ages. It involves a clear out of stuff to make space for new life and a deep clean of places you would not usually get to. 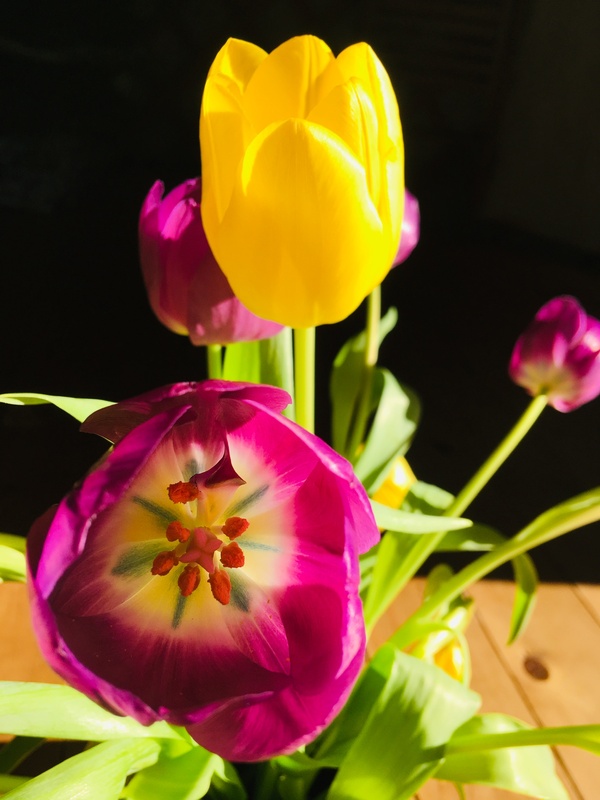 Commonly we associate it with deep cleaning the house and clearing the garden but our physical bodies would have been a major part of spring cleaning as well to recover from the winter. There are lots of interesting ways to cleanse the body by stimulating the blood and getting the juices flowing. Hitting yourself with stinging nettles is one effective way you might like to try! It is helpful to have a break from every day food for a few days to give your digestive system a chance to repair itself and your liver an opportunity to clean up. After a proper cleanse we should feel lighter and clearer and ready to switch to healthier ways of being moving forward. We do need to remember and drink extra pure water until the pee is clear to flush out the waste products from the cleansing process. A bit like emptying our bucket after we’ve been cleaning the house. If we don’t the water gets stagnant and smelly. When we are clear we are ready for transformation. How do you cleanse yourself? I also love a sauna, steam and a lush Voya seaweed bath at Fletchers Cottage spa 😊Yum! …are already popping through. I’m sure they are growing beside you somewhere. Make sure you identify them properly before you eat them and also make sure they are growing in a clean place. Spring is a wonderful time to make changes as we shift into different patterns and ways of living. There are lots of super opportunities coming up to learn to live a lush, healthy life and develop what we already know and practice. A new and exciting class exploring ways we can live a plant based life for optimum health and vitality. With lots of practical and creative food and medicine making and take home recipes and notes for ongoing integration. See the website for more info and to get tickets. The most gorgeous juice for a spring clean! It’s more than juice, it is medicine. An introduction to the medicinal qualities of essential oils and how to apply them for home help use to enhance health and well being. Helpful for cleansing and supporting physical, mental and emotional bodies. The Yurt has some new treatments to support spring time cleansing and transformation. There is a natural order and a reason why nettles, cleavers and dandelions grow so abundantly in our gardens. It is because we need them as medicines so much! If only everyone knew how helpful they are for our health and well being we would be harvesting them to use rather than discarding them as weeds. They are particularly helpful at this time of year to support our spring cleaning. 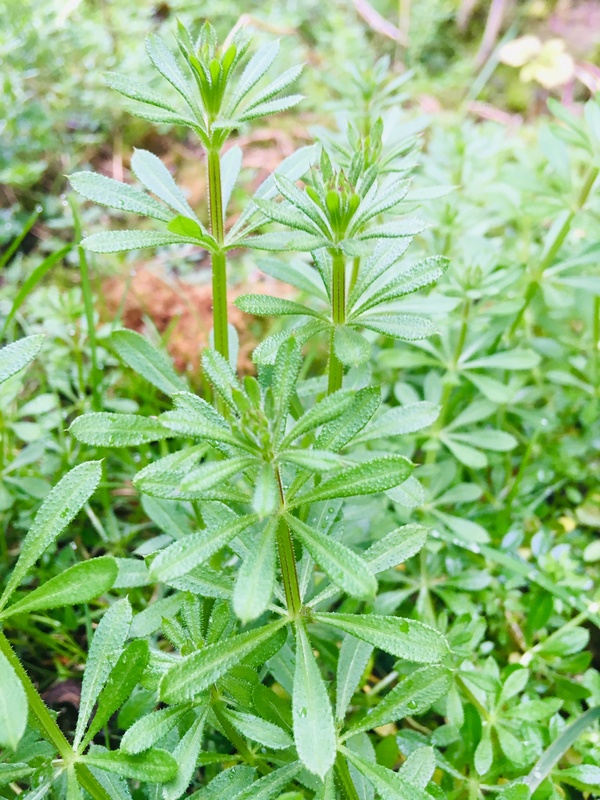 The name cleavers refers to its ability to cling to clothing and fur and you might know this plant as “sticky willies”. It is a powerful blood purifier and supports the body cleanse by moving the lymph and increasing urine production. It is used especially in conditions when congestion of lymph tissue is causing pathology. The fresh juice is best (1-3 teaspoons three times a day) and it can also be eaten as a vegetable. If you do get a sting look out for a dock leaf or plantain leaf and rub the area to relieve it. Nettle shoots can made into a yummy, nutritious juice or soup and later as it grows taller it can be dried and used as a tea. The shoots are best picked early spring as they pop up and the aerial parts right up until July. 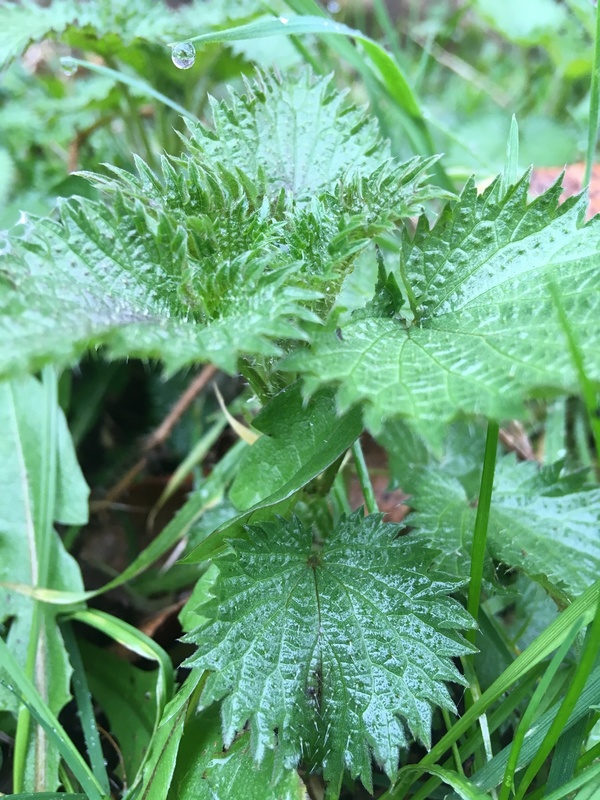 After this nettle can be helpful as a mulch and plant food due to its high mineral content. 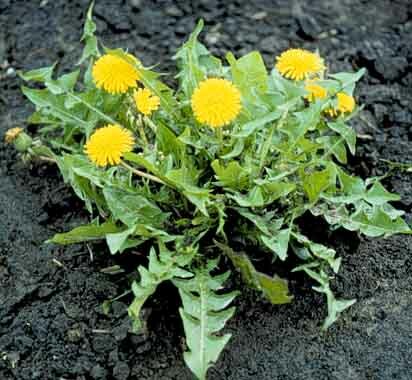 It is another amazing herb for spring cleansing. It acts as a blood cleanser and diuretic making it excellent when a build up of waste products are causing an issue such as in arthritic and skin conditions. It helps strengthen our natural resistance and is known to be a great medicine for those with hypersensitivity conditions such as asthma, eczema and hay fever. BARKER, J., 2001.The Medicinal Flora of Britain and Northwestern Europe. Kent: Winter Press. BARTRAM, T, 1998. Bartram’s Encyclopaedia of Medicinal Plants. Second Edition.London: Dorling Kindersley Ltd.
CHEVALLIER, A, 2001.Encyclopaedia of Medicinal Plants.Second Edition. London: Dorling Kindersley Ltd.
GRIEVE, M, 1971.A Modern Herbal.New York: Dover Publications Inc.
MILLS, S, 1985. The Dictionary of Modern Herbalism.UK: Thorsons Publishing Group.